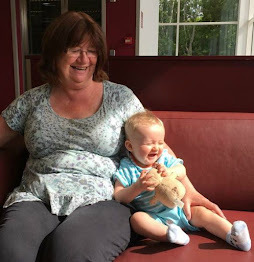 I was lucky enough to attend my first South Wales bloggers meetup last week and met some really lovely people. 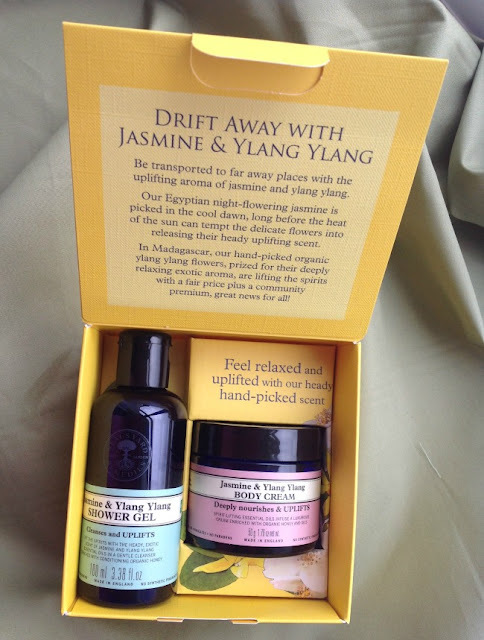 We were also gifted with an amazing goody bag and one of the gifts was a beautiful gift box from Neal's Yard Remedies. 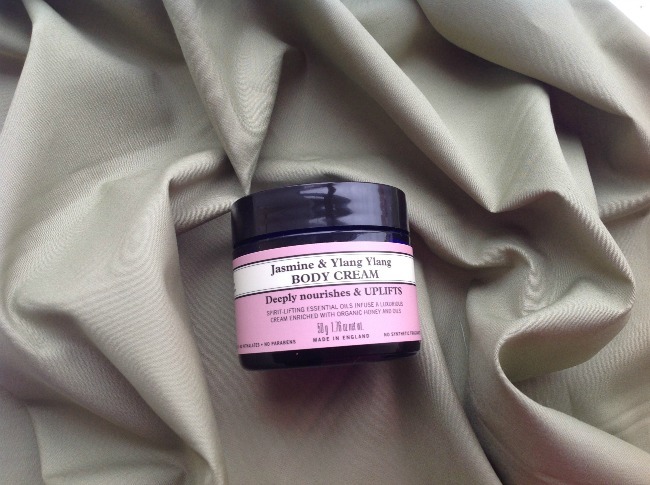 My Neal's Yard Remedies* gift from the event was a shower gel and body cream, Uplifting Jasmine & Ylang Ylang from their organic collection. The packaging is beautiful. Not only does it look gorgeous it is eco friendly too! Certified by the World Land Trust and made from carbon balanced paper. Inside the box is a bottle of shower gel and a luxurious jar of body cream. They both smell wonderful. Inside the lid is description of the product. 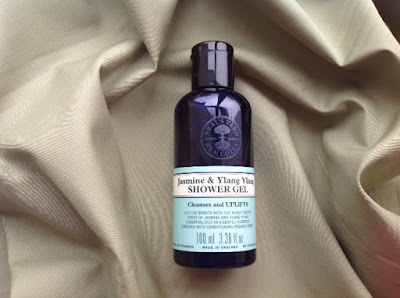 It just makes you want to jump into the shower and enjoy the aromas. 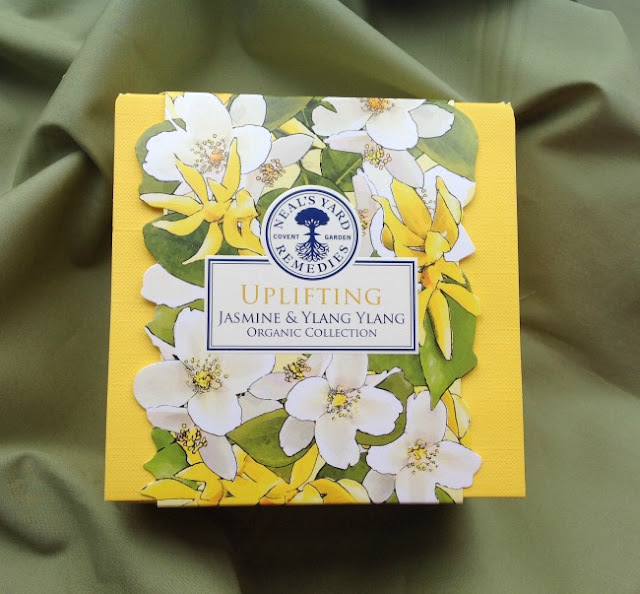 aroma of jasmine and ylang ylang. releasing their heady uplifting scent. premium. great news for all!" I think this would make a lovely gift or just spoil yourself. I think I may treat myself to something else. 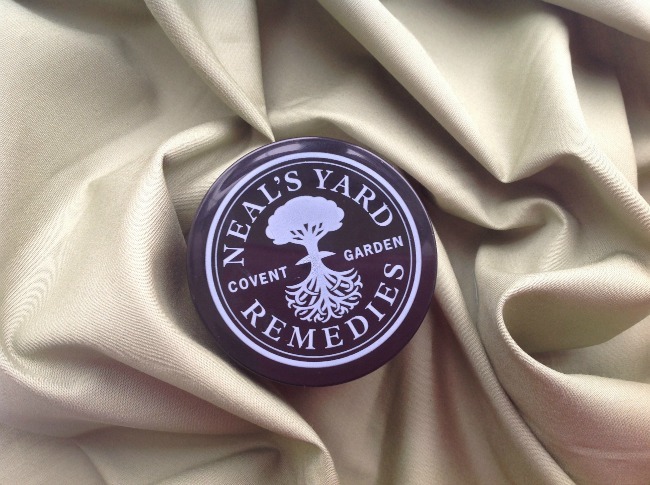 Have you tried any of Neal's Yard Remedies products? *I received this as a PR sample with no obligation to review. All opinions are honest and my own.